In the not-so-distant future, people will likely be surprised if they learn about a hotel that doesn’t have green certification. When that day arrives, you can tear up this list of top 10 greenest hotels in America and stay anywhere you want. 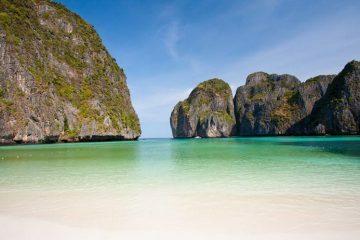 But for now, it’s important for environmentally conscious travelers to choose a hotel where their stay won’t harm or pollute the surroundings. One good way to find a green hotel is to simply check for its certification – if it is LEED certified, then you don’t really have to ask anything more. But that’s just one part of it. A lot more depends on how good the hotel is for a stay. That’s why it’s just as important to find out what actual guests think about a hotel’s perceived eco-friendliness, as well as its general popularity. To be specific, what do the traveler hordes at TripAdvisor suggest? TA compiled a list that includes hotels that have received “Platinum” status in the TripAdvisor GreenLeaders program, and were voted up as popular hotels in the TA Popularity Index. Simply put, these are the top hotels that are the most green and popular hotels in America, as per TripAdvisor and its army of reviewers. This particular hotel one is a cut above your garden-variety Holiday Inn. Their eco-friendliness shines through as part of their culture in everything from the strategically placed recycling bins to the automated systems that control electricity and hot water so as to provide maximum efficiency in terms of energy usage. 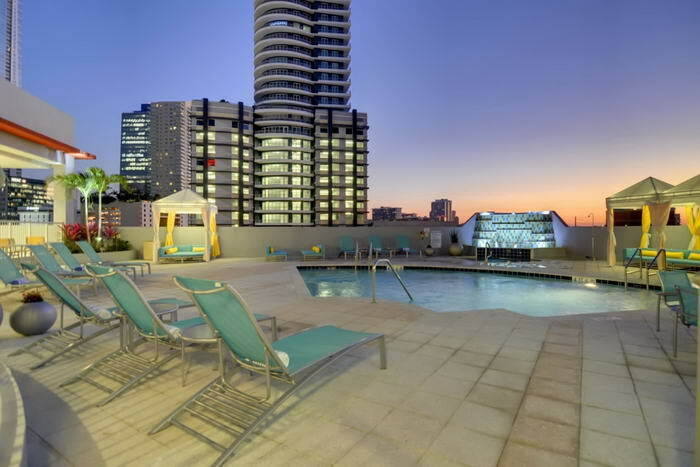 This was the first hotel in Miami to attain LEED Certification. But they also go above and beyond the basic requirements of the LEED Silver certification by offering things such as electric vehicle (EV) charging stations. This, and other things such as a system to collect and use rainwater, give this 221-room chain hotel a unique personality, elegance and urban chic that no amount of clubs and bars and beach-front pools can match. This is a historic and classy place to stay in Boston’s Copley Square. The boutique hotel was eco-friendly as far back as the 1980s, when it wasn’t so fashionable as it is now to be seen as a green hotel. 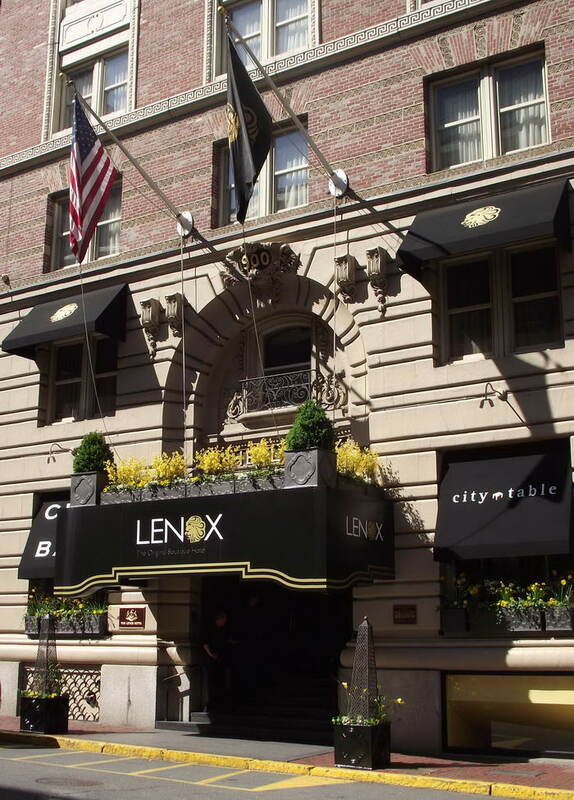 The Lenox Hotel has a myriad of green and recycling practices in place, including recycling 88 percent of waste, a linen reuse program, and a donation system to hand over unused amenities to charitable organizations. The CityCenter project, of which the 442-room ARIA Hotel is a part, was a novelty in that it scored six LEED Gold certifications for individual components despite being a Vegas neon extravaganza , and in fact ended up as the world’s largest mixed-use development with LEED certification. 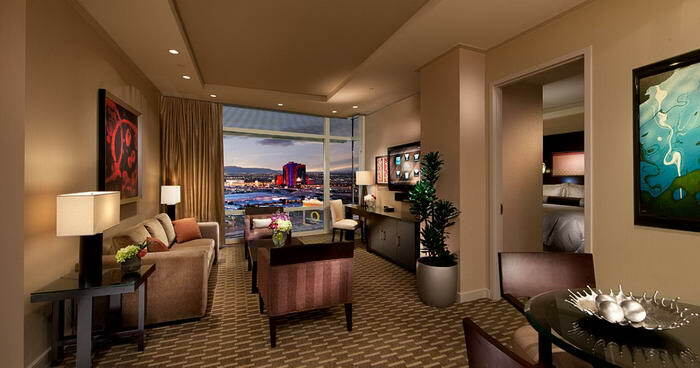 As far as the ARIA Sky Suites is concerned, it’s a luxurious hotel-within-a-hotel, offering breathtaking AAA Five Diamond sky suites with expansive views of Vegas. They even have the world’s first stretch-limo fleet powered by CNG. 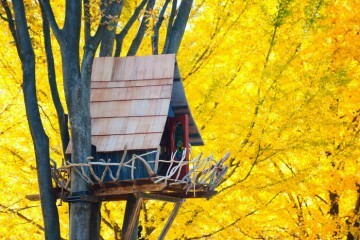 This is what they call a super-duper green makeover. 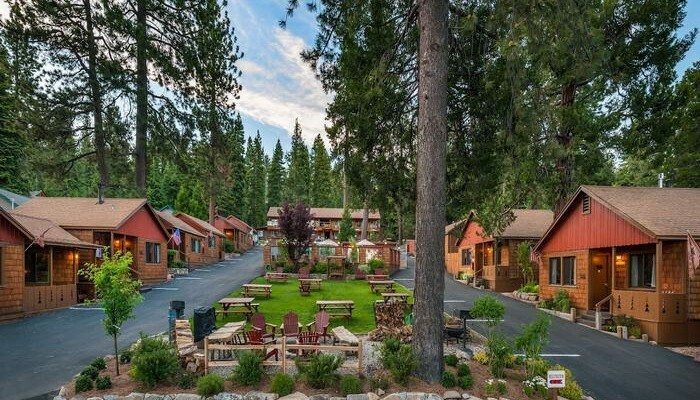 Tahoe Cedar Glen Lodge was recently renovated, and now has a green appeal in addition to the original rustic cottage charm and outdoor heaven. 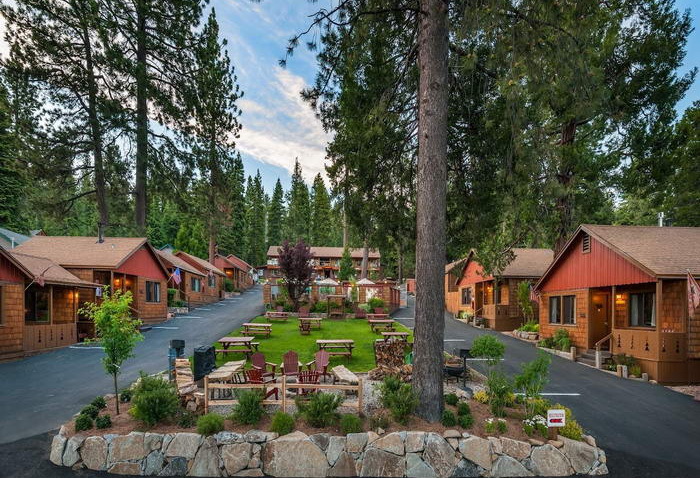 Thanks to the renovation, Tahoe Cedar Glen Lodge is now able to capture snow and rainwater and recirculate hot water to help conserve resources. Even the appliances they use are meant for low-flow plumbing that minimizes water consumption. This is the first resort in Utah to earn LEED certification, and one of the reasons why they got the LEED Silver certification is because of the use of locally sourced material during construction. 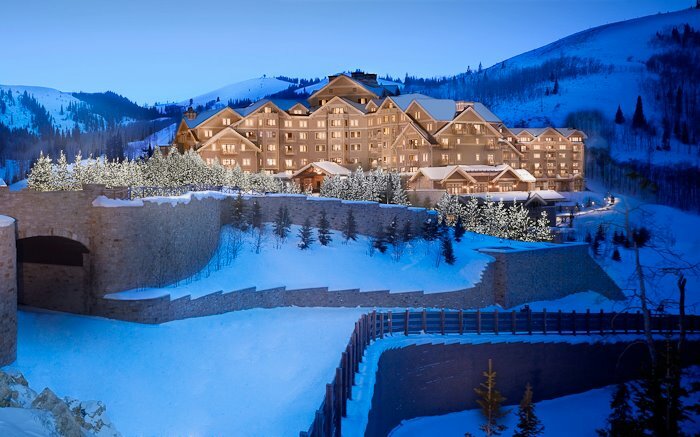 For guests, the mountain-top alpine stay at the Montage Deer Valley is an exhilarating experience, offering romance and adventure in equal doses. 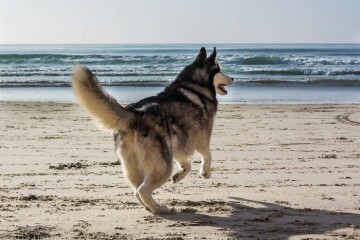 Again, this is not just another cookie-cutter Sleep Inn chain property. This 90-room hotel has motion sensors that turn off the lights and when you’re not in the room. The Miles City Sleep Inn & Suites has recycling centers and they won’t even let your used soap and shampoo go to waste because that gets recycled too after you check out. 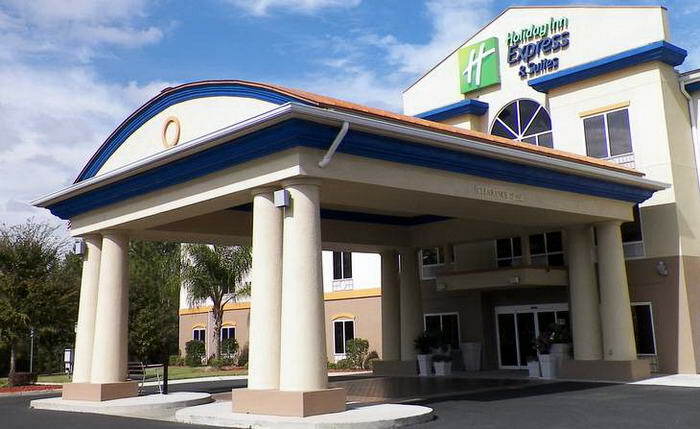 There’s a popular misperception that chain hotels can’t be or don’t want to be green. 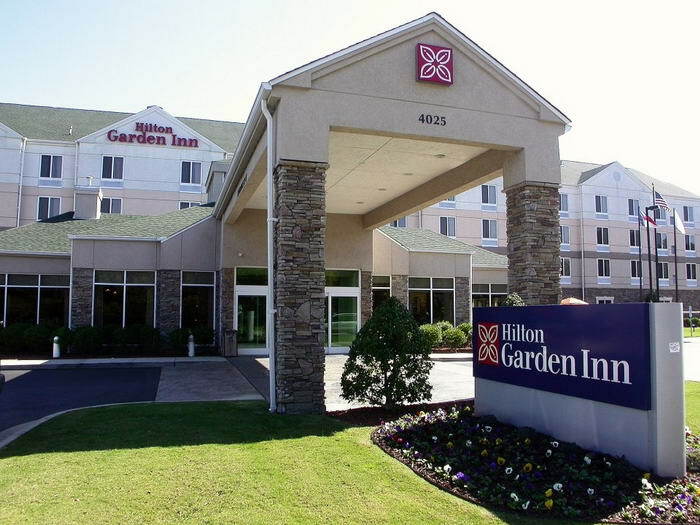 This 104-room hotel may offer the same facilities and amenities as any other Hilton Garden Inn in the country, but it certainly is a heck of a lot more green. 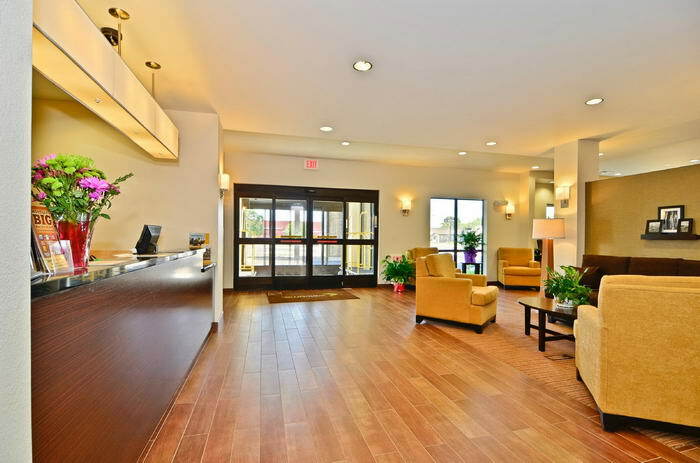 The Hilton Garden Inn Fayetteville/Fort Bragg uses only eco-friendly lighting and appliances, and the surrounding environment is irrigated using rain water captured on the hotel’s roof. Again, a superb wine country experience in an LEED certified property. This time, the location is the Willamette Valley in the Oregon Wine Country, and your retreat is the LEED Gold certified Allison Inn & Spa. In the few years since opening its doors, the Allison Inn & Spa has received a whole boatload of awards and accolades, including being named as the No.1 Hotel Spa in the U.S. and as the No.1 Wine Country Hotel in the U.S. Couple this with the LEED certification, and it doesn’t take a rocket scientist to figure out that you’ll have a highly enjoyable and green stay at this hotel. The extreme attention given to conserving resources and doing no harm to the surrounding environment during and after construction has earned Bardessono an LEED Platinum certification, and it doesn’t get any greener than this. 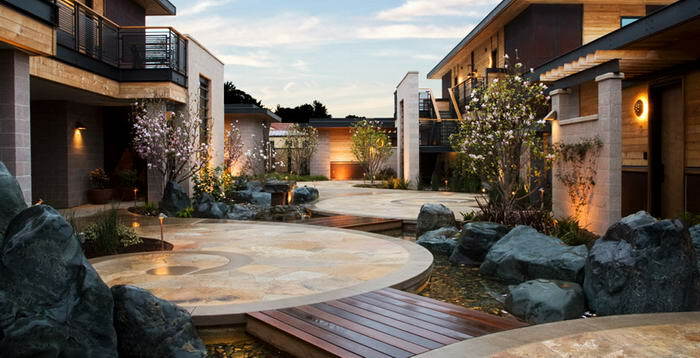 More importantly, this beauty of a boutique hotel in Napa Valley captures the very essence of being a green hotel and spa, merging with the California wine country in a completely natural manner. The Bardessono was one of the first hotels in the U.S. which demonstrated that luxury and eco-friendliness can exist under the same roof.